This charming 4 bedroom, 2 1/2 bath home is located in the desirable Nottingham Country subdivision. 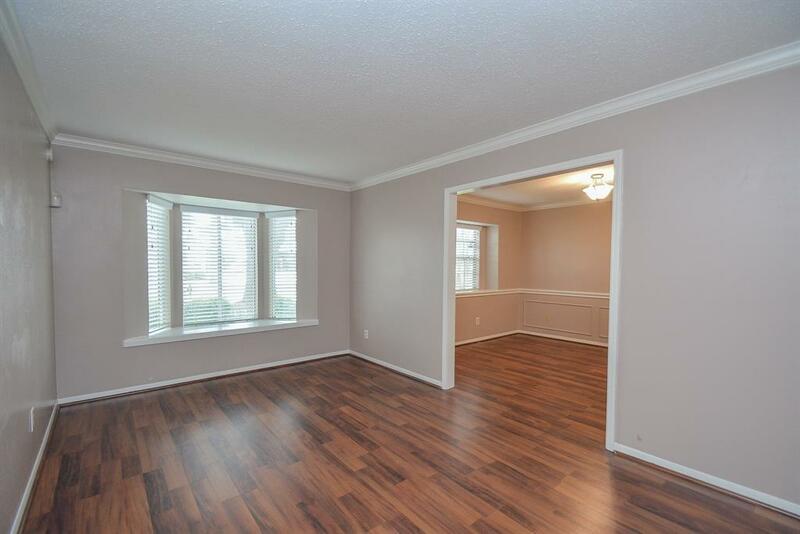 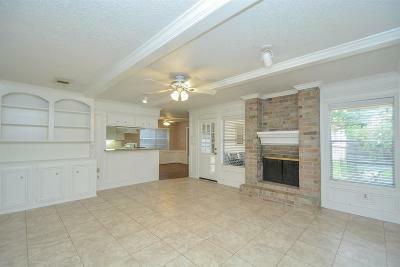 The rooms in this home are spacious and include a study, formal dining, and living room with built-ins and a fireplace. 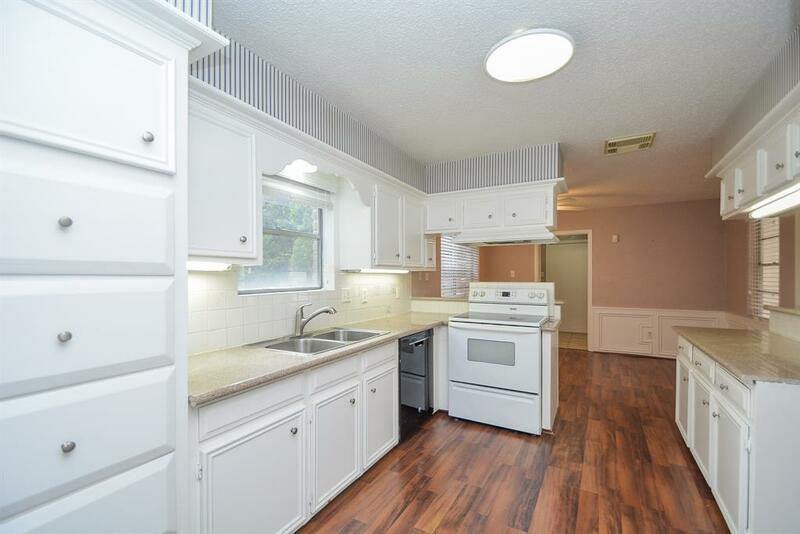 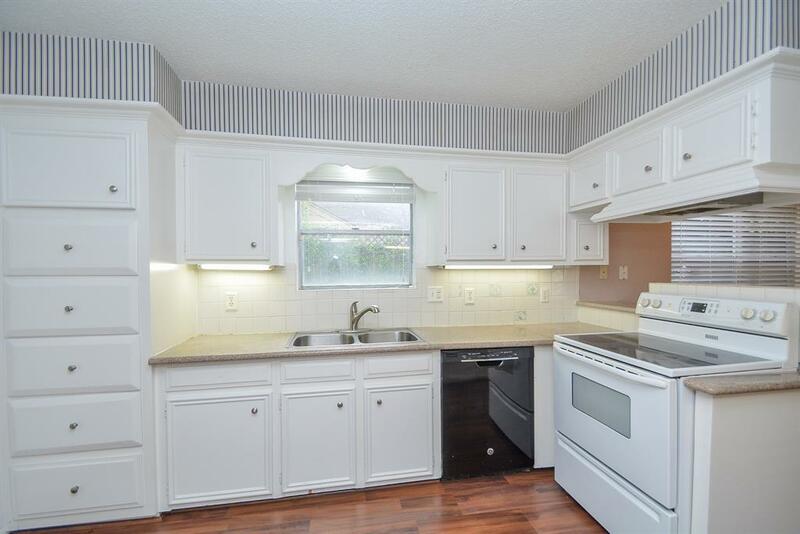 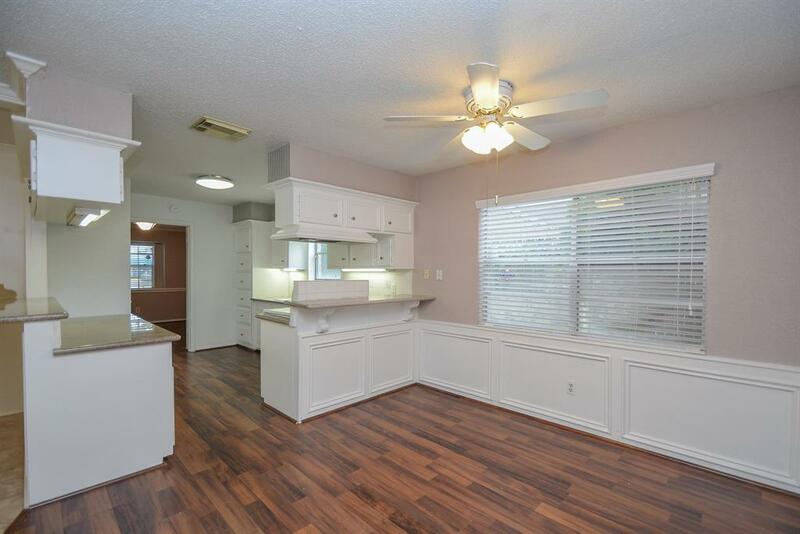 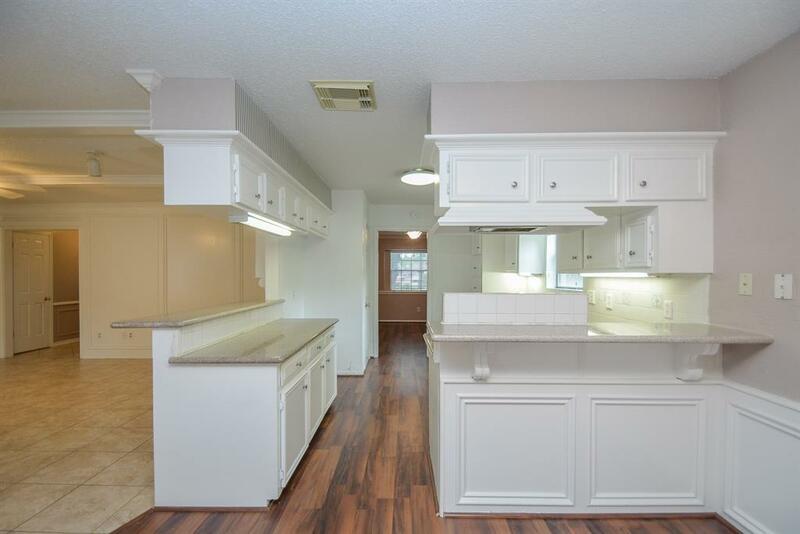 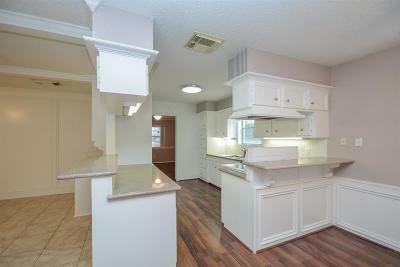 The kitchen has granite counter tops, two breakfast bars, an abundance of cabinets and over-sized drawers. 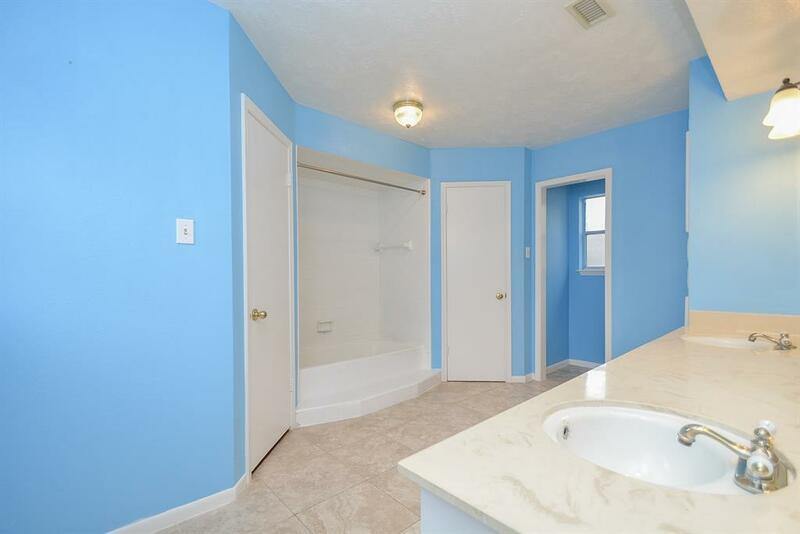 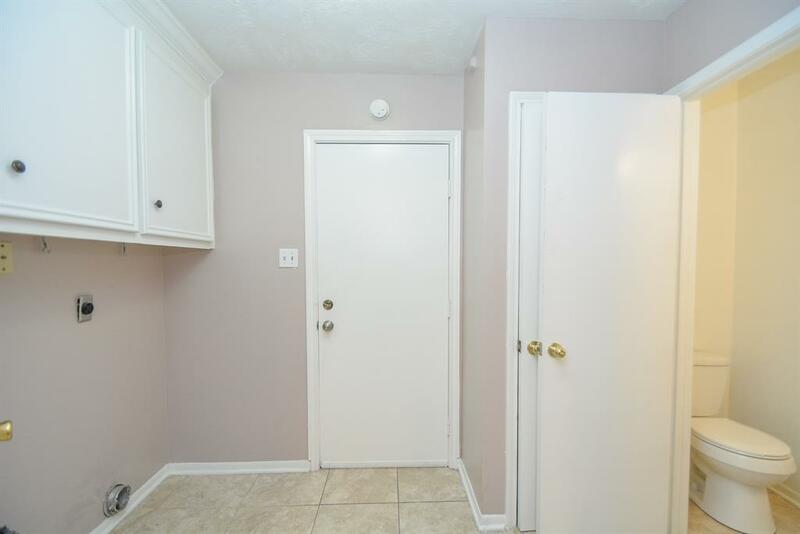 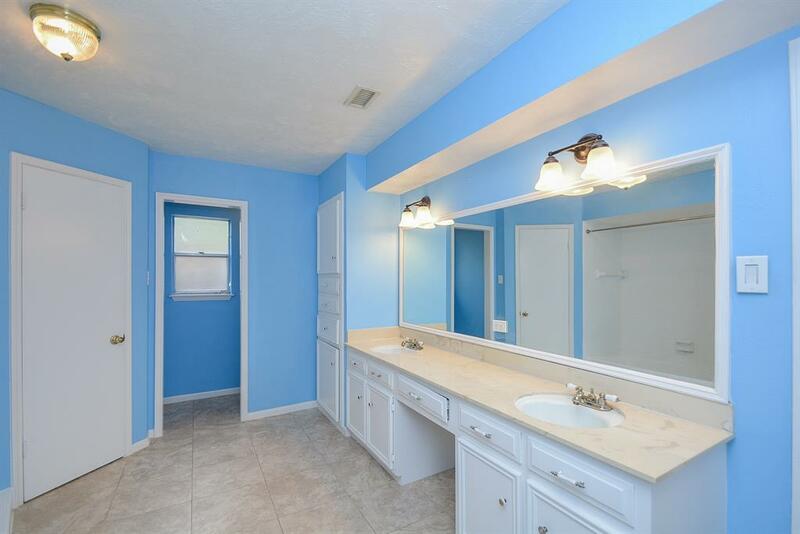 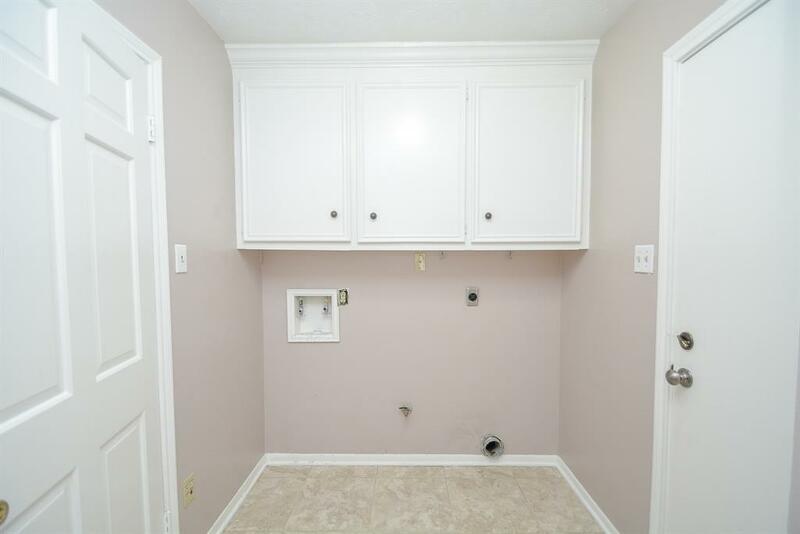 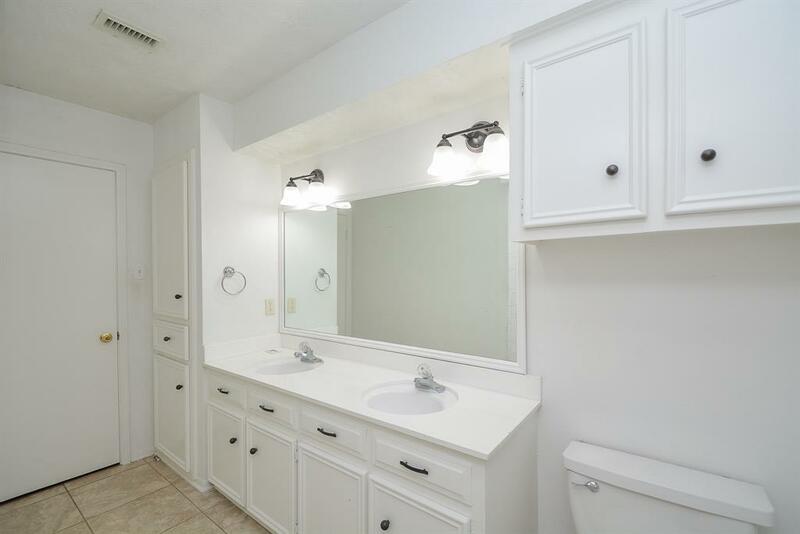 Both full bathrooms have double vanities and built-in cabinets with laundry hampers. 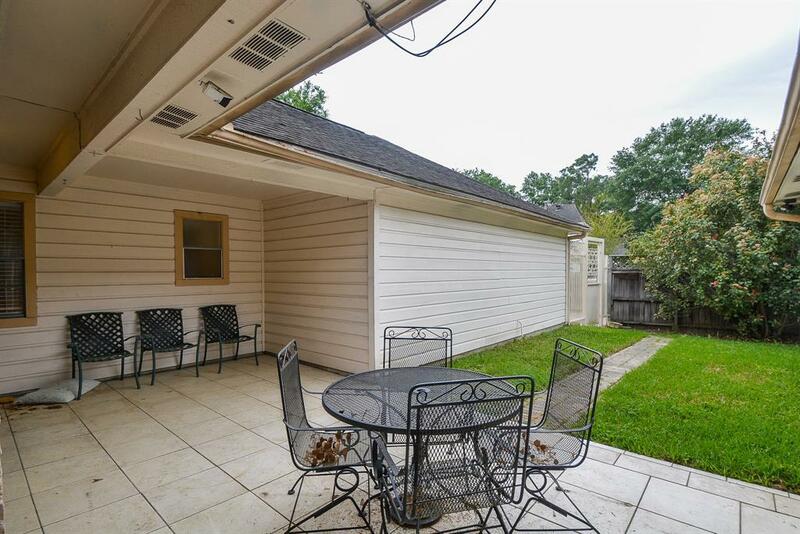 A large covered patio on the back of the home makes a great place for outdoor entertaining. 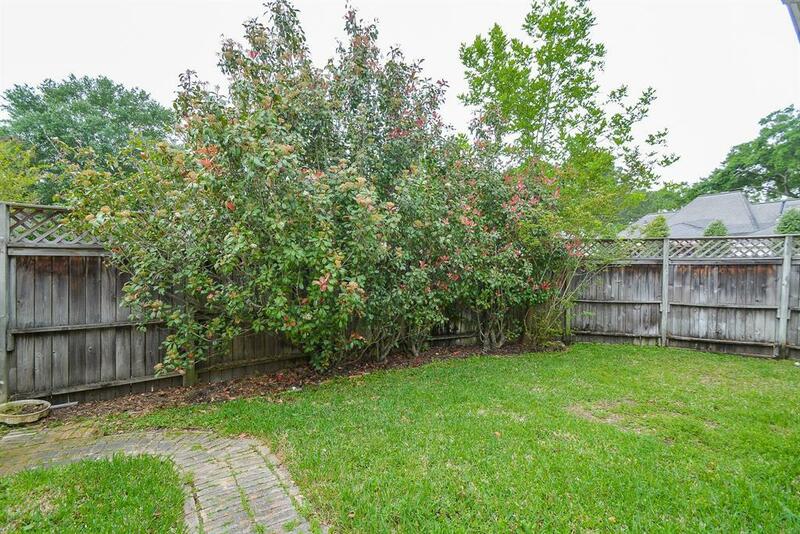 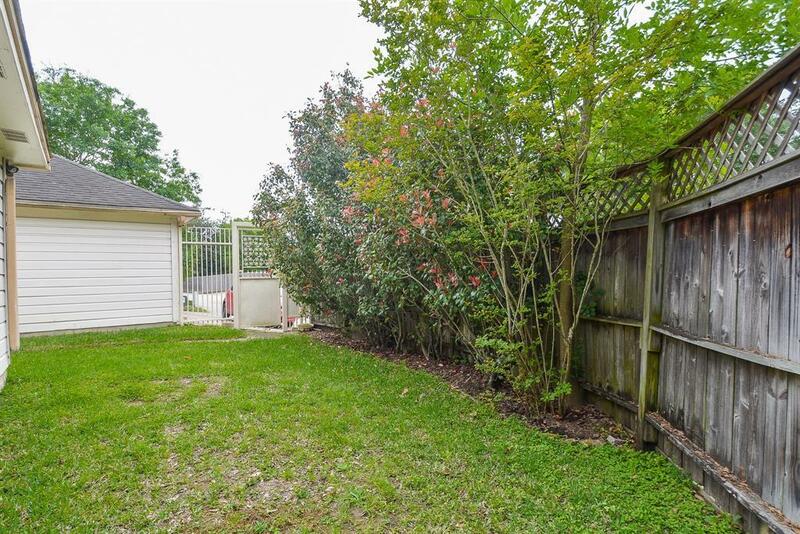 The grass covered yard beyond the patio would make the perfect play area for children or four-legged family members. 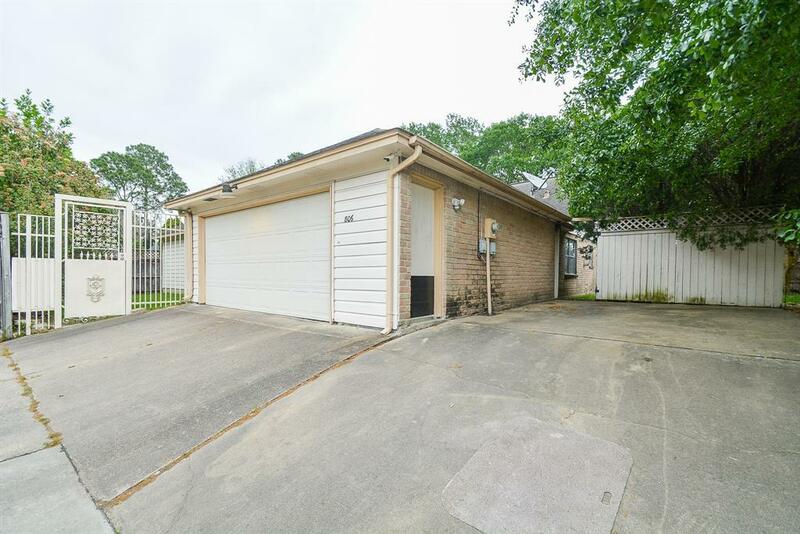 In addition to the over-sized 2 car garage, there are extra parking spaces in the back. 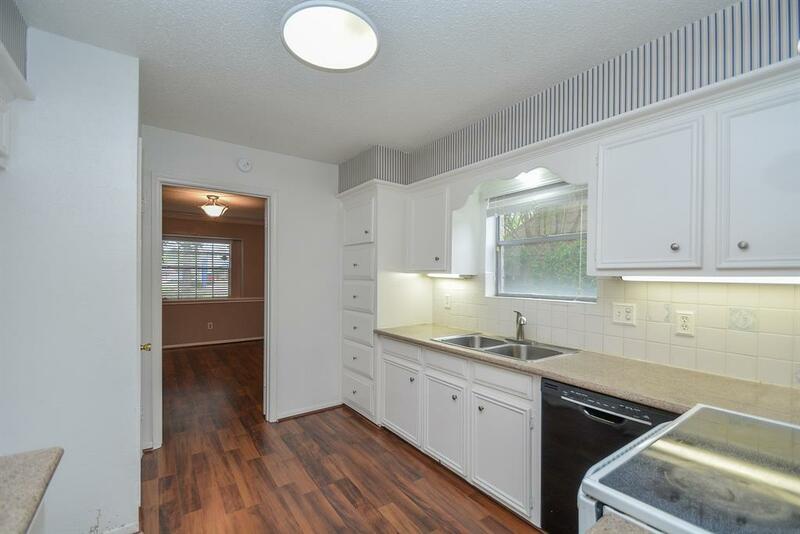 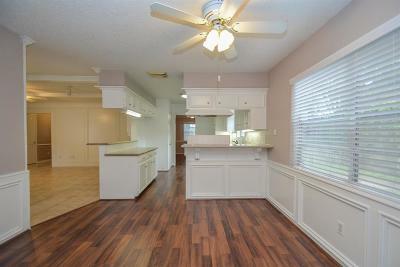 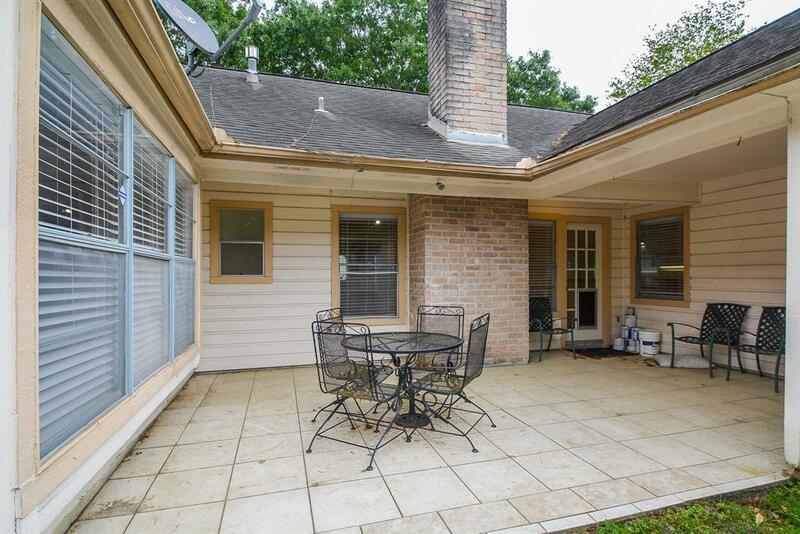 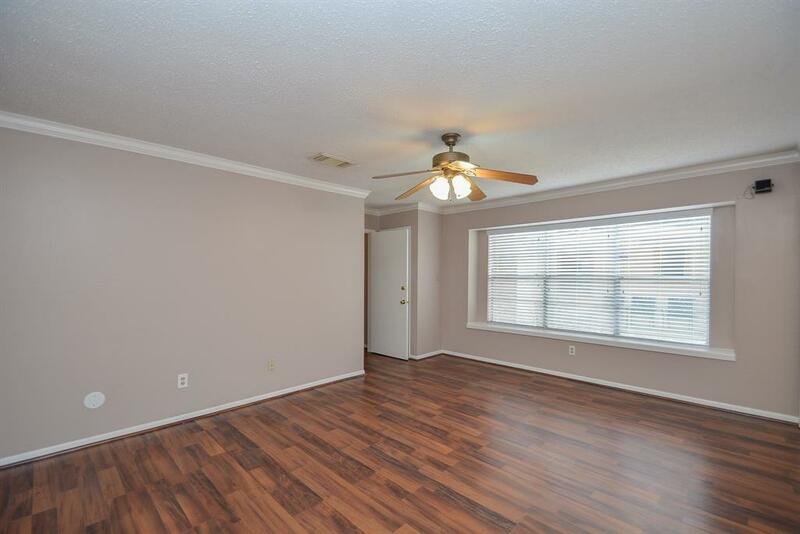 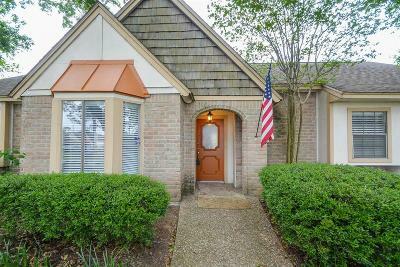 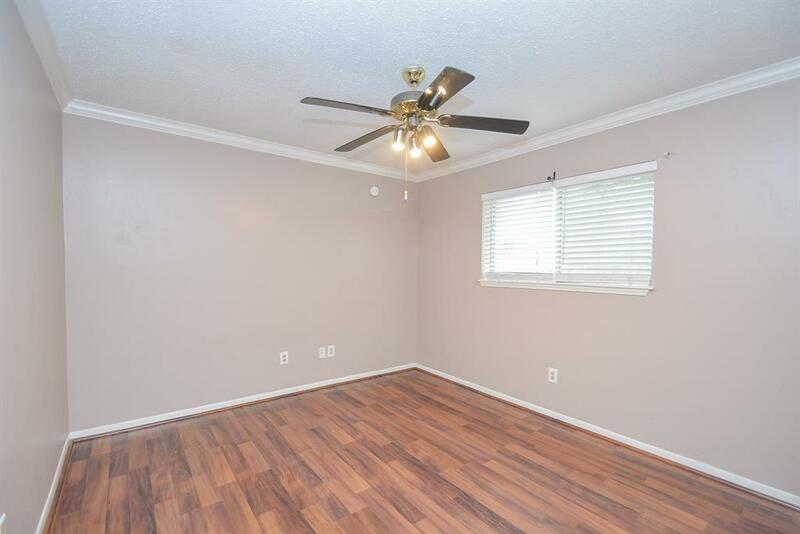 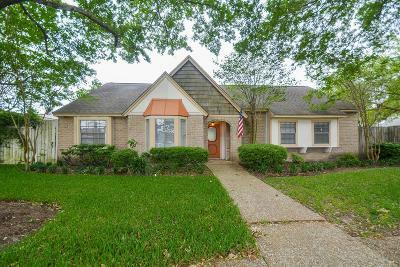 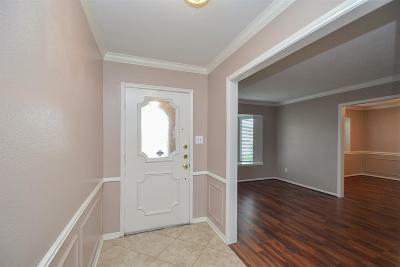 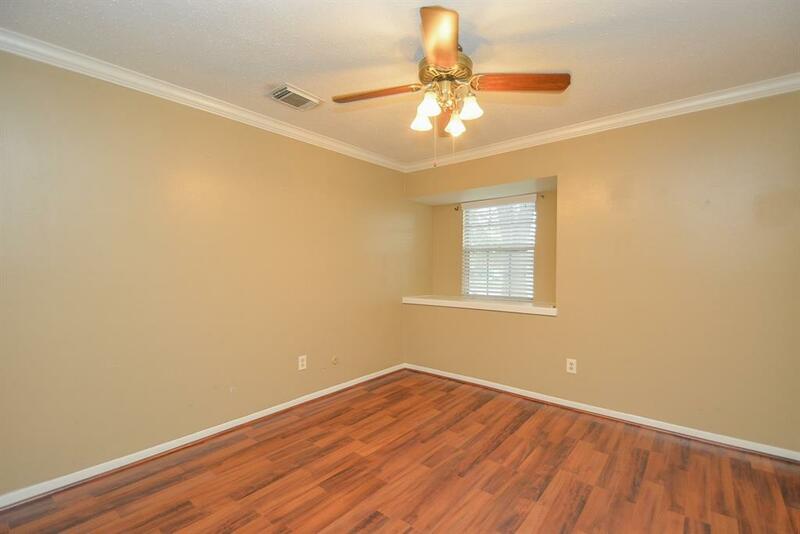 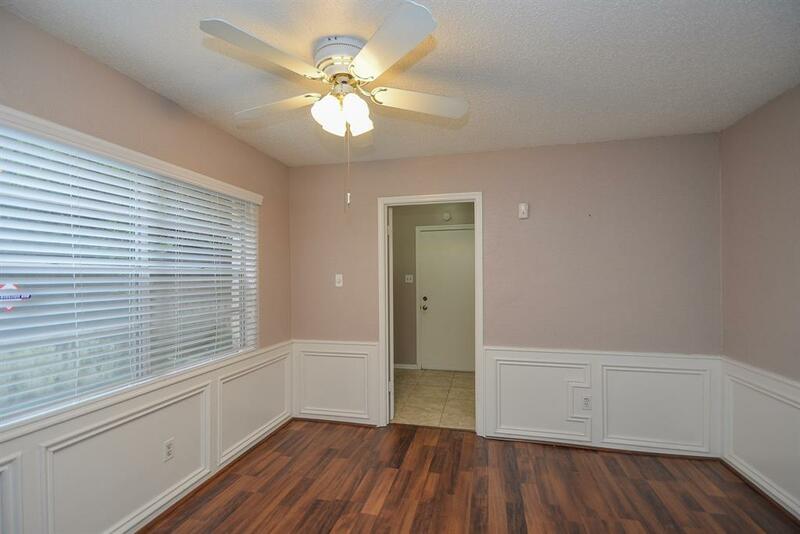 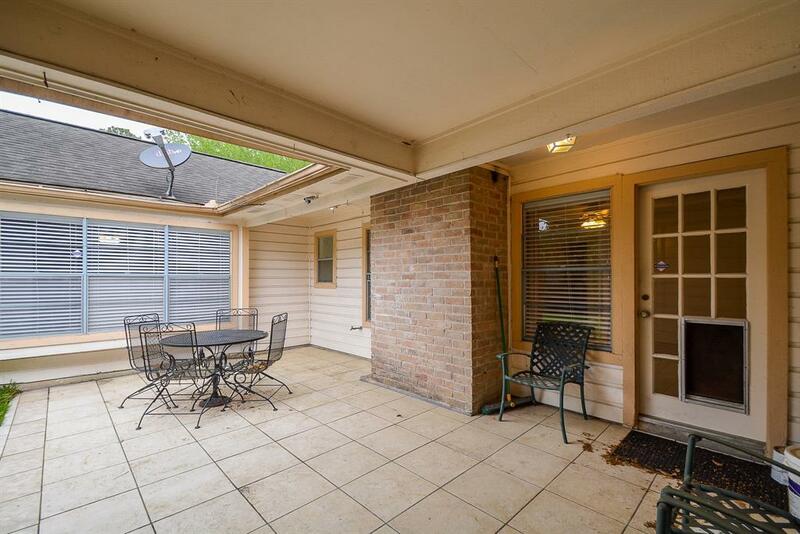 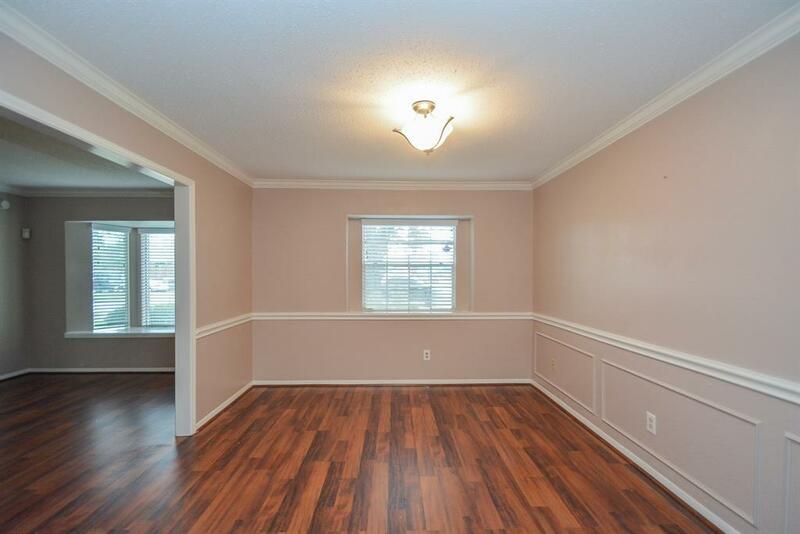 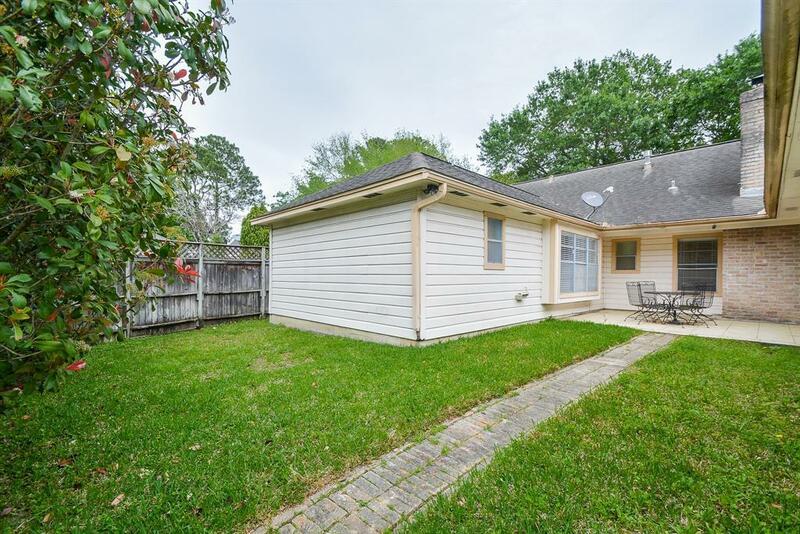 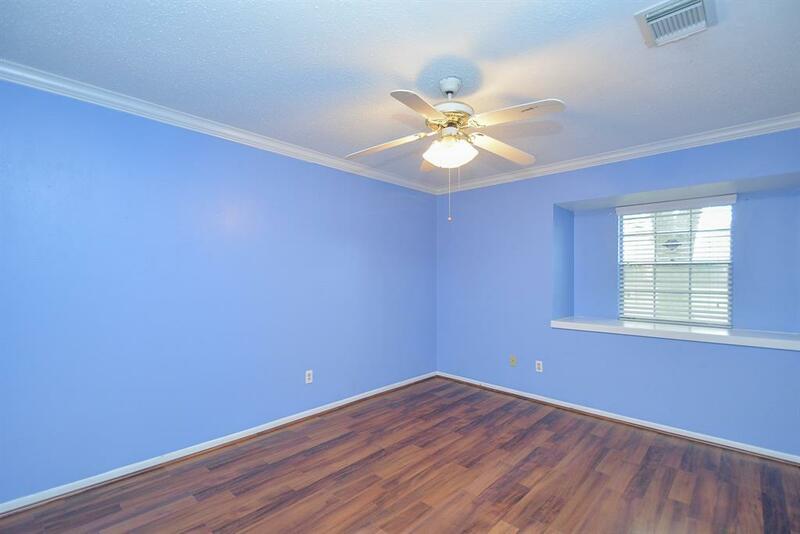 Close to shopping, restaurants, Katy ISD schools, and easy access to I-10. Hurry! This home is a must see.